FRIDAY BBQ AND SUNDAY PARTNER YOGA! “BEAT THE WINTER BLUES” INDOOR BARBECUE! This Friday we will be hosting the Cove’s first INDOOR BARBECUE! Come shake the winter blues by hanging out with your fellow Covies to have some drinks, play some yard games and nosh on some snacks. 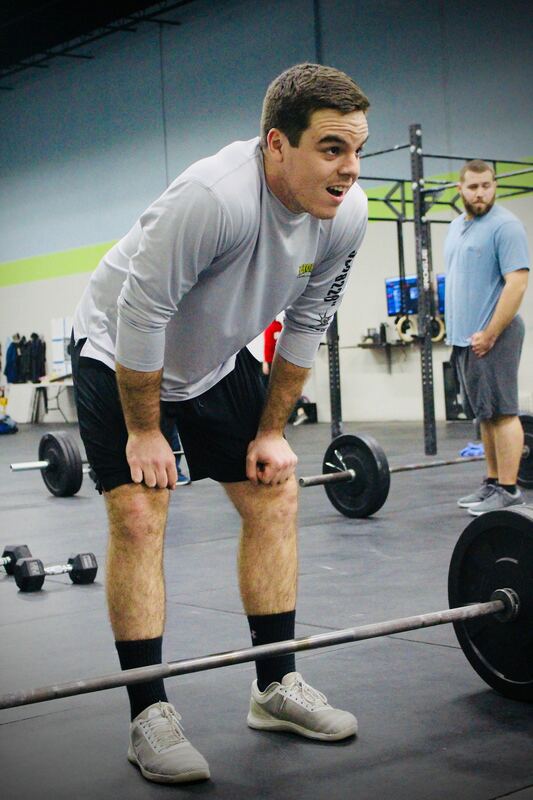 Hit the 5:30 or 6:30p Partner WOD and stick around for some fun after. Family and friends are more than welcome of course! 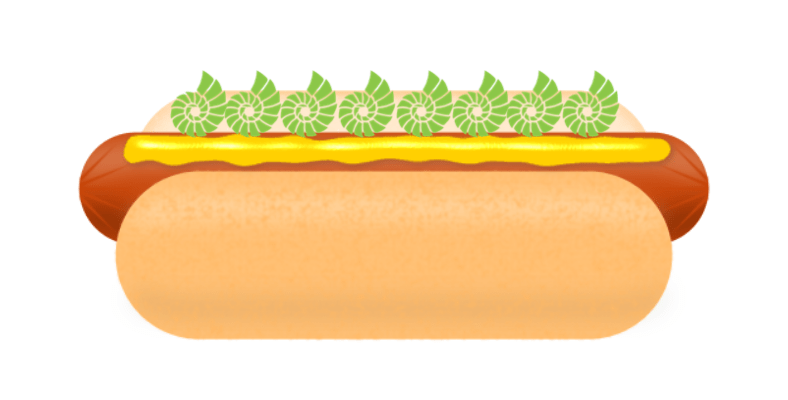 We will be providing some things for the grill, but please bring a side or something to share. If you have any awesome games you want to bring, please do so! Use the sign up HERE! Give yourself a little extra love this Valentines’s Week! 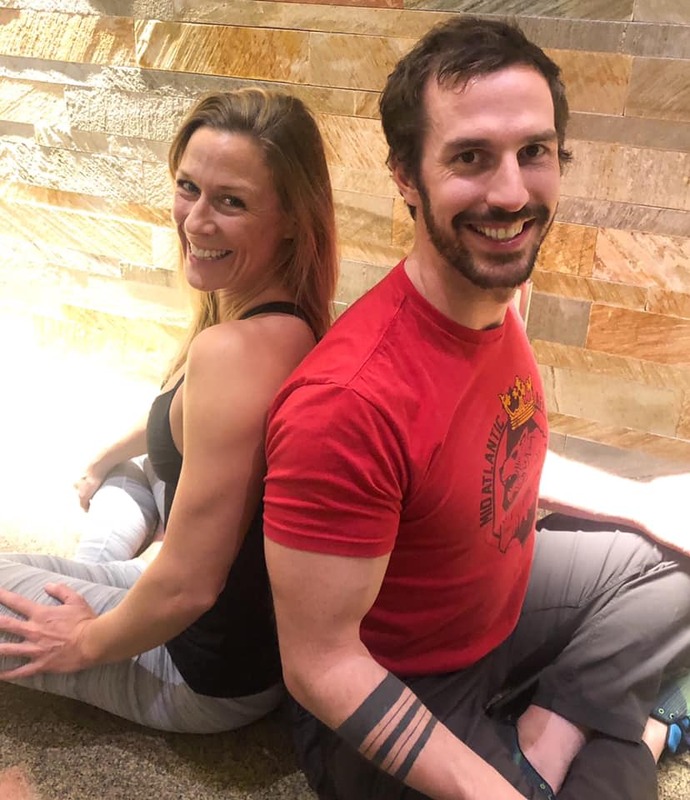 Please join Katie F and Peter W for an amazing Partner Yoga & Massage Workshop this SUNDAY from 12 Noon – 1:30pm. Please note this will replace our regular 8:15 Cove Yoga. So grab your friend, partner, or spouse for this special 90 minute workshop of stretching & relaxing. Double the recovery after a long week of work by releasing tight muscles & alleviating tension & stress. Coach’s Tip: Starting the week off with a metcon followed by some accessory work. Reps for the metcon aren’t super high so try to challenge yourself while you are fresh in the beginning of the week. The calm before the storm. Kyle waits for that 10 second countdown to get to 3-2-1-GO!